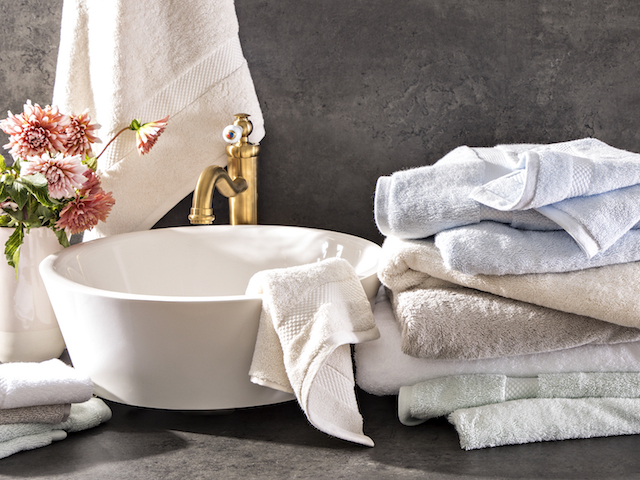 From crisp and classic bedding to plush towels and fine and casual table coverings, luxury linens by Matouk promise to delight customers and enrich their most personal spaces. Now in its third generation of family stewardship, Matouk maintains a commitment to quality and a passion for luxury that have characterized the brand since 1929. Matouk products are marked by thoughtful details and careful craftsmanship, marrying a respect for tradition with a contemporary sensibility.